Nice Wooded Track of Land!!! 57 +/- Acres located on County Road 654 in Roanoke. Property boarders the Alabama, Georgia Line. Property has 2200 ft. of road frontage. 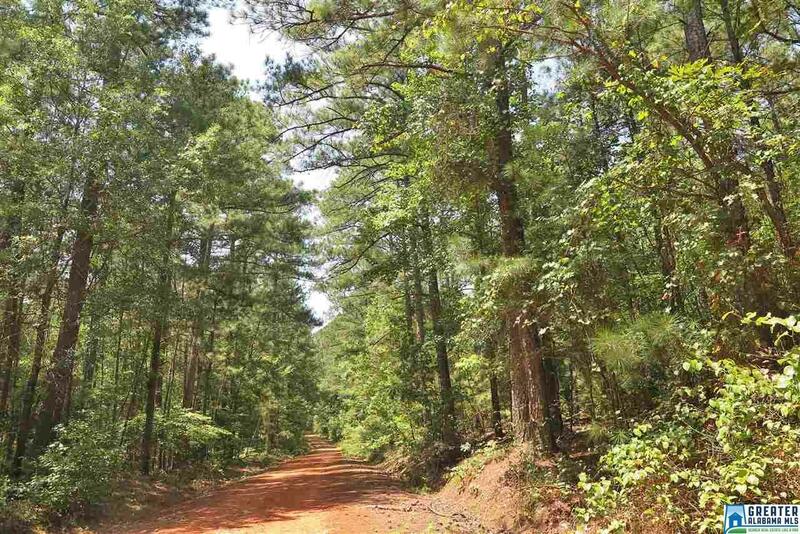 This property is very secluded and would make perfect hunting land! Priced at $89,900!